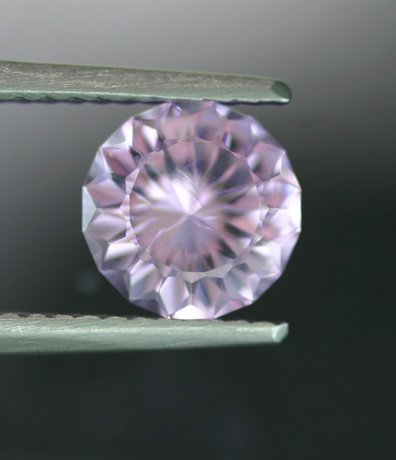 A bright and fine pastel stone with a flawless precision US cut. The stone is a lovely mix of purple with a strong pinkish modifier - light in tone but very saturated; a beautiful combination. 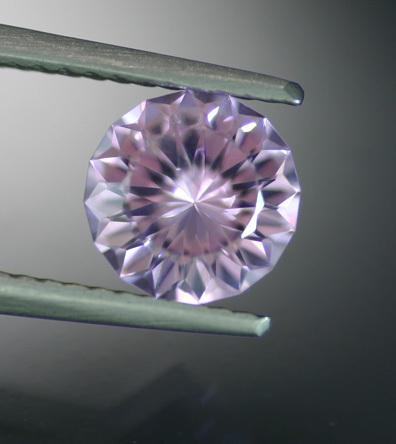 Superb cutting and polish, there is one tiny veil under magnification but nothing at all distracting. Lovely stone with a fine color at a competitive price.